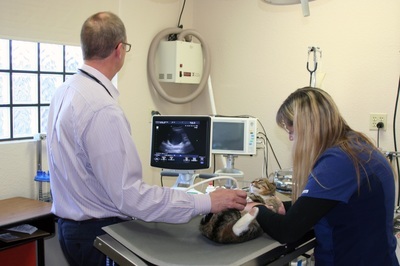 Our progressive veterinary medicine and state-of-the-art facility are typical of those found in a big city-- yet we operate with small-town friendliness. We are experienced in caring for dogs and cats, as well as reptiles, birds, guinea pigs, ferrets, and other small exotics. 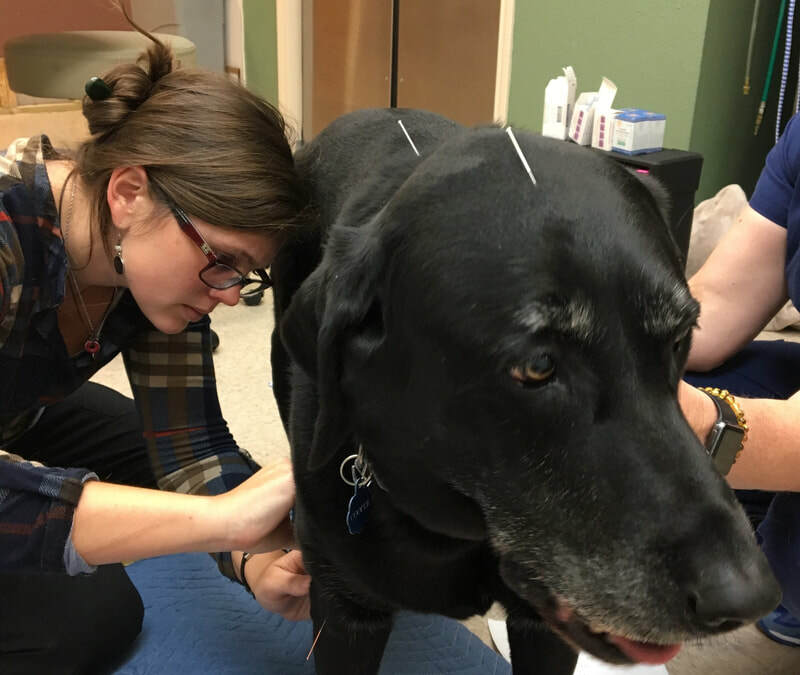 Just as in a human medical practice or hospital, we offer your pets the preventative, diagnostic, surgical, and emergency services they need to share a long and happy life with you. Our facilities include a surgery suite, a radiograph (X-ray) room, a dentistry table, and a laboratory. Our building features an intensive care ward, an isolation ward for contagious animals, and separate housing for dogs and cats. 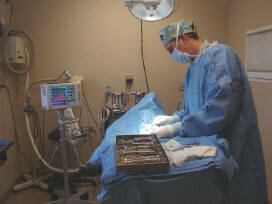 We have sophisticated equipment including anesthetic monitoring machines; a Doppler blood pressure machine; a digital x-ray machine and a digital dental x-ray machine; an ultrasound; a therapeutic laser; a radiosurgical unit; a device to measure eye pressure (for detecting glaucoma); and an instrument for examining the retina. We use isoflurane and sevoflurane anesthesia-- the same gases you're likely to receive as a human. 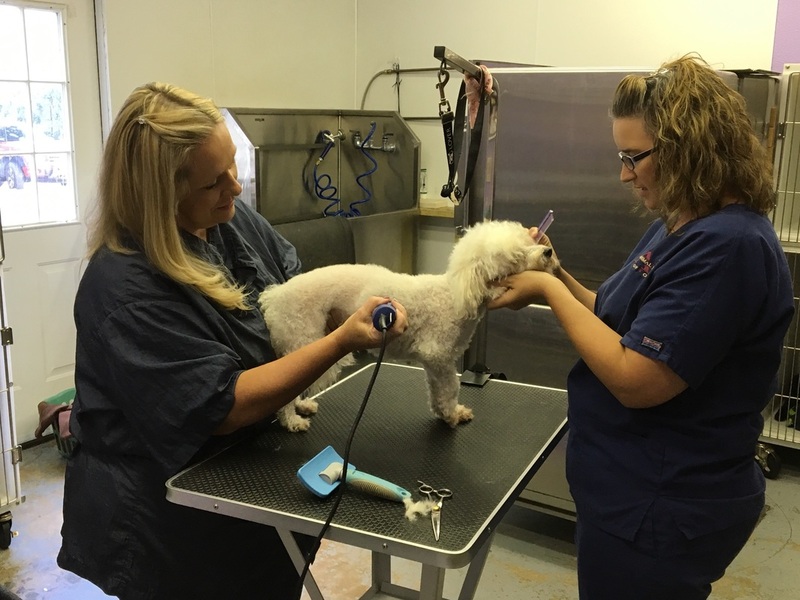 We have an in-house grooming facility so your pets can get their 6-month veterinarian exams and be groomed in one visit.